As you coordinate any packaging venture, you need a team to support your mission. This team should include leaders in their relative industries, such as a packaging supplier or product filler. The goal is to find leaders who offer more than just a great sales pitch. You need to have a team of vendors, manufacturers, and suppliers who are ready and able to offer cost savings solutions and insight into your market. You want to invest in partners who are willing to help you grow your business for the long term. Start today by investing in the right essential oil packaging vendor with this checklist to guide you. Without a doubt, communication is the key component to any successful relationship. For a vendor relationship, you want to consider your ability to communicate according to geographical location. If you are working with an overseas vendor, does the time difference conflict with your ability to ask questions and get answers in a timely manner? While modern technology via video conferencing and email aid in long-distance communication, vendors overseas may also have language or cultural differences that adversely affect information flow. For local vendors, the concern is not geography but rather professionalism. If you are currently utilizing a local essential oil packaging vendor, consider their rate of communication. Do they respond to you in a timely manner? Are they providing an open dialogue and exchange of ideas that enables your business to grow, or is it a “yes or no” answer most of the time? In a partnership, both sides should be capable of providing valuable insight. Does your vendor have a quality control manager or someone who is capable of providing you with a technical analysis or report? 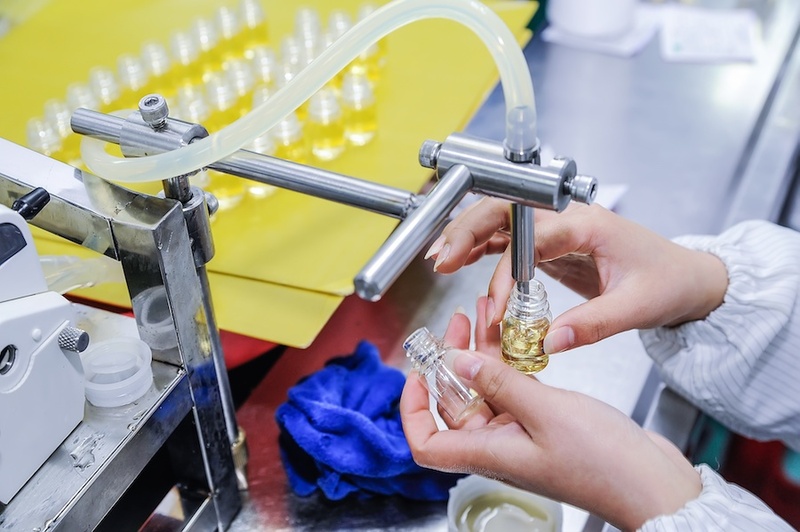 Does your essential oil packaging vendor offer more than just the product sold as-is? Will they be available to answer questions or assist you in solving problems during production? 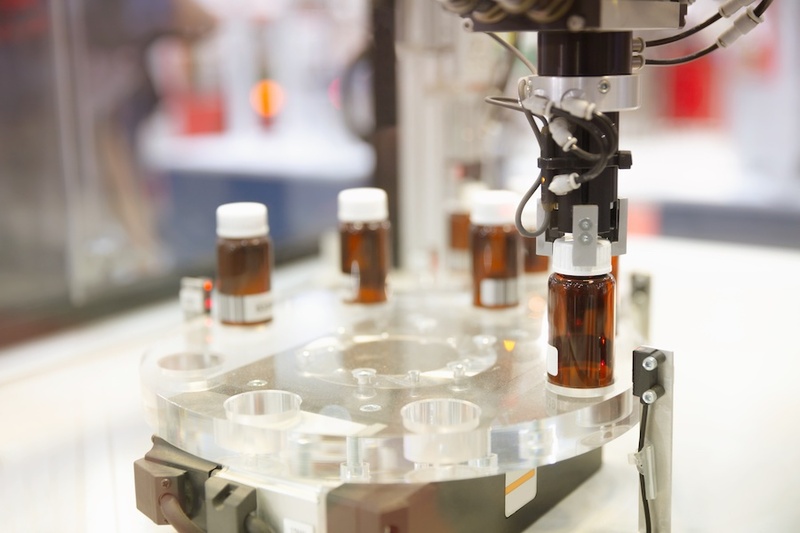 For overseas vendors, what is the process if you need to exchange or rework a bottling product? What is the expected time frame? What is the added expense? Who covers the cost of expedited air freight, which will need to be provided? Will the vendor assist you in complying with federal packaging regulations? Are they prepared to guide you in this area for your market? What happens if your packaging has compliance issues? Will the vendor hold themselves accountable and provide a solution? In the packaging sector, you need to find a vendor who offers an array of options so you can best serve your own customers’ needs. By partnering with a vendor that provides a variety of sourcing and stocking options, you are choosing a true team player. 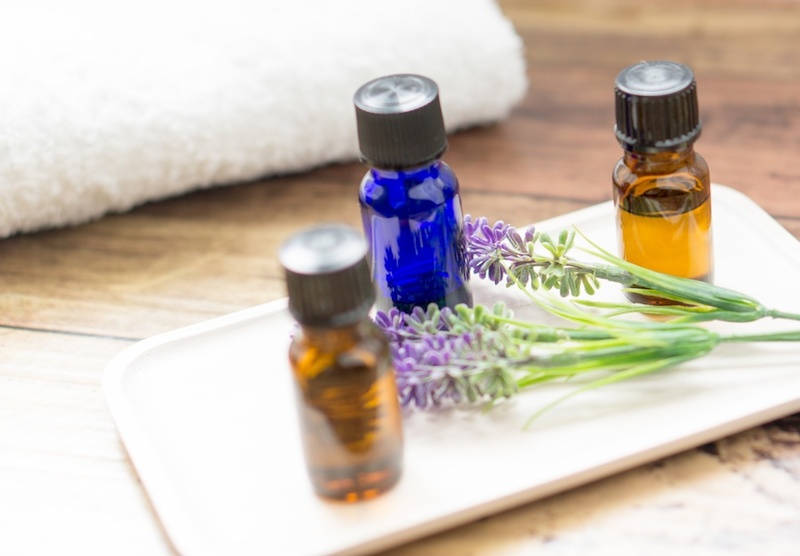 Consider whether the essential oil packaging vendor offers sourcing options for the US, EU, and Asia—or if they are limited to one geographical area. Ideally, a vendor will be capable of providing products from more than one source. When it comes to stocking product, you will likely need a combination approach. While certain vendors supply make-and-ship product, others offer in-stock-only. Choose a vendor that provides the option of a custom-made product, in addition to having ready-to-purchase product. In addition, an optional warehousing stock program is a value-added service that ensures you will have your stock readily available when you need it. Find out if your vendor offers this, and if so, find out if they charge you extra for it. Whether a vendor is a small company or a mega-corporation, there remains the issue of how well they know your market. The vendor may lack market-specific knowledge or be involved in too many markets to truly understand yours. Yet you need a vendor that knows your market well so they can offer insight and expertise. If you are working with a vendor for essential oil packaging, this middle-man should also be knowledgeable your market. What about vendors who are stretched thin with selling many items? These vendors will lack the time commitment needed to truly understand the strengths and weaknesses of every market they work with—including your own. Ultimately, if the vendor lacks market knowledge, you will need to educate them. That is a time loss that you can avoid by choosing a vendor who keeps up with news and development in your market. For a partnering vendor, you want to find a supplier who is capable of sticking around for the long run. Start by asking how long their company has been in business. Consider how well they have grown over this time frame. This will help you determine if they will be able to support your product needs as these develop. Overall, companies with longevity are able to provide a committed partnership. Such a vendor is interested in developing a relationship with your company, rather than just a one-off order fulfillment. In addition, a supply company with longevity has proven to have a stable team. This reflects on their ability to provide the same customer service and sales representatives that you will work with for the duration. In other words, every time you call their office you will not speak to someone new or in training. By choosing a committed and experienced vendor to work with for your essential oil packaging needs, you gain a partner for your team. This is where we come in. When you work with Carow Packaging, you are not just buying a product. You are buying an experienced team. Carow is here to act as your partner, guiding you along the way. Contact our representatives to inquire about packaging solutions and services for any of your packaging needs.